As detailed in the first post in this series, the main reason for following IEC 61439 is that doing so ensures quality of low voltage electric switchboards, panels and assemblies. That is why the standard is being adopted by more and more countries. It is also why analysts are saying it is imperative that switchgears are from makers and specifiers in Southeast Asia conform to IEC 61439. 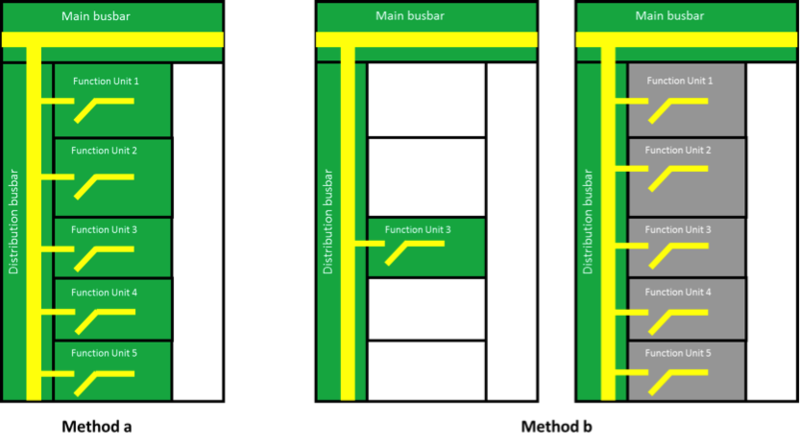 Previous posts in this series have shown how the standard applies to the testing of protection devices, creepage and clearance distances, insulating materials, and withstand voltage. Here, I’m covering thermal stability and reliability. The ability of an assembly to manage heat and keep working reliably is crucial. The reference of external temperature around an assembly in the IEC 61439 is 35o C. That happens to be about the average high temperature for Mumbai in May and October. Added to that is the power dissipated by the busbars, electrical equipment and other components in an assembly. As a result, this can push up the temperature inside an assembly significantly. If not accounted for, that can mean that components age more quickly and panels fail. This can lead to a loss of service continuity, which causes downtime that may only last minutes but can still lead to lost sales and lower productivity. Or assembly failure could lead to an overheating and create an internal arc or an electrical fire, which even if injury free is also costly. Because thermal stability and reliability is so important, it shows up in several places in IEC 61439. For instance, in the definition of the different players and roles it is the responsibility of the assembly manufacturer to implement any thermal control measures. 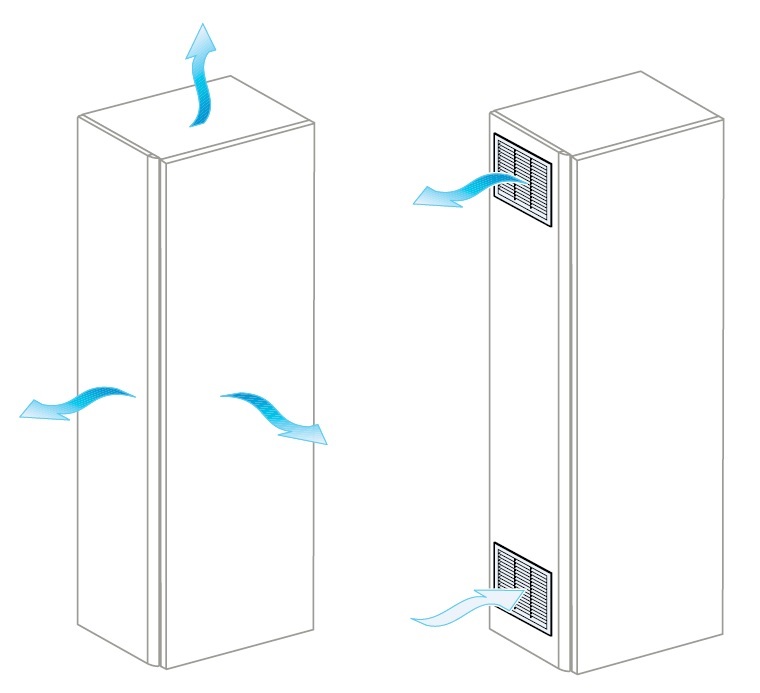 These could be passive approaches, like vents that ensure nature air circulation, or active control, like as forced ventilation and air-water exchangers. 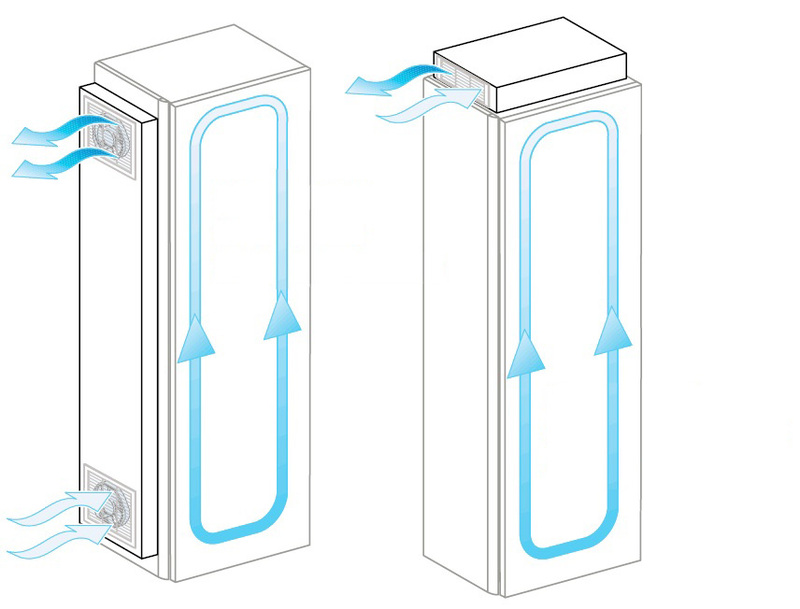 Figure 3 With force ventilation with air/air exchange; With convection and air condition air/air. Thermal considerations are also found in IEC 61439 10.2.3.1, which describes what testing insulating materials should pass. Section 10.7 of the standard states that an assembly’s internal electrical circuits and connections should stand up to thermal effects as well as aging. The two conditions are related, as heat in general effectively creates a premature ageing. What’s more, better conductivity means that less heat is generated. So, making sure that conductors are properly sized and constructed can help, perhaps, in preventing overheating and premature aging as much as a sophisticated cooling system can. Section 10.8 says that the same ability to withstand thermal effects shall be present for terminals of external conductors. See below charts for each method. 105o C for external insulated conductors. These limits on temperature rise must take into consideration the temperature in the assembly itself. Consequently, a panel’s location – outdoors, in an office, or on a factory floor – is important. 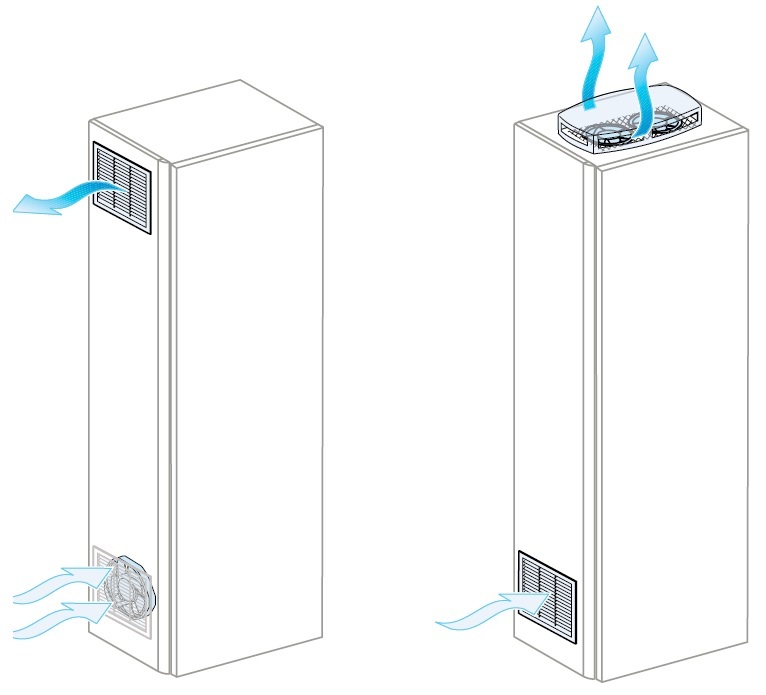 So, too is the cooling scheme – passive, active, or none – as that impacts the temperature rise. Another factor is the nature of the assembly’s load during operation, which means that the ratio of the maximum individual component demands to the entire system demand, of electrical load diversity factor, is important. As can be seen, ensuring thermal stability and reliability can be a complicated process, with calculations for and verifications in different parts of the standard. Assembly designers, specifiers and builders can work their way through the relevant parts of IEC 61439. They also can use an assembly certified to meet requirements by a third party, something that is allowed by the standard. Schneider Electric has a complete range of busbars, protection devices and more that do just that in its catalog. For more information on Schneider Electric’s offering, click here. My next and final posts in this series will look at the role played by electrical conductivity and temperature limitations. A good connection can reduce the temperature rise.